APA NW Leader, Professional, Associate, or Supporter members can run their own Member Rental Studio ad by emailing 50 words or less to info@apasf.com. Leader and Professional Members are entitled to feature a linked logo. Fantastic Daylight Shooting Space. 3rd Floor South Facing Windows. Located in Historic Pioneer Square, Seattle, WA, USA. Full Daylight or Blackout. 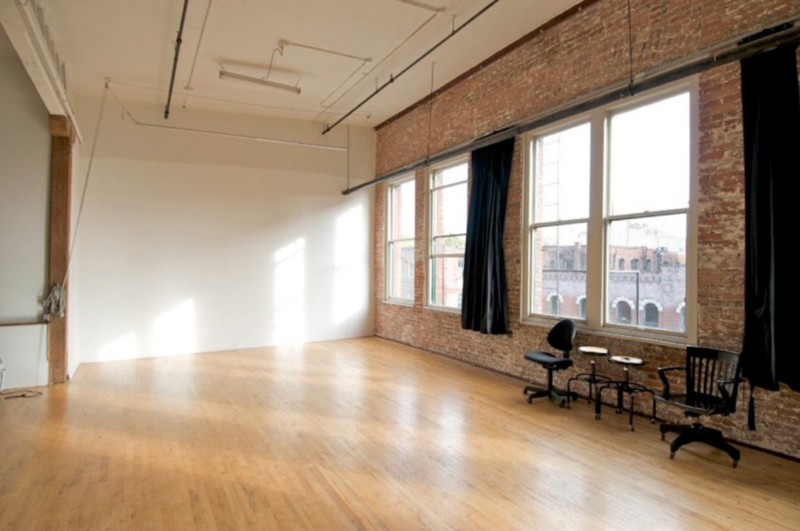 19 Foot High Ceilings, 1300 Square Feet Shooting Space.